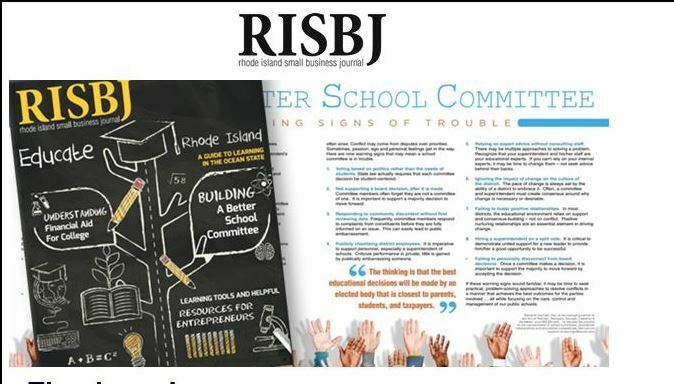 RISBJ: Building A Better School Committee by Benjamin Scungio, Esq. Whether you work in a school department, have children or grandchildren in the public school system, or merely follow the news reports of award-winning teachers, contract negotiations and other happenings, education touches us all. And most of what happens is governed by the city or town’s local school committee. See full article byBRCSM Managing Partner Benjamin Scungio, Esq. in RISBJ here.